Better TV experience with lots of Attributes. 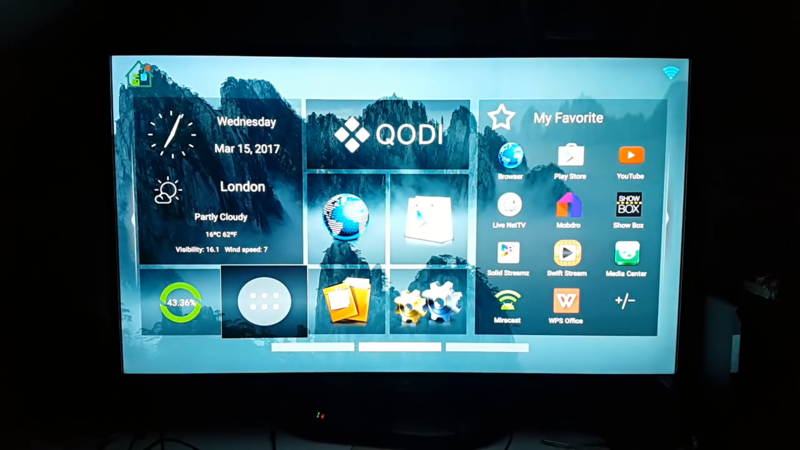 The Beelink GT1 mini TV box that runs on an android operating system. 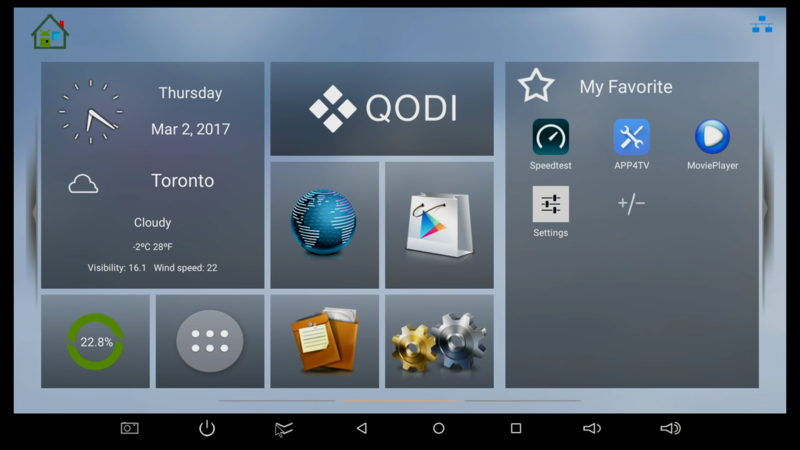 The same operating systems usually runs on most of our smartphones, tabs and smart TV’s too. 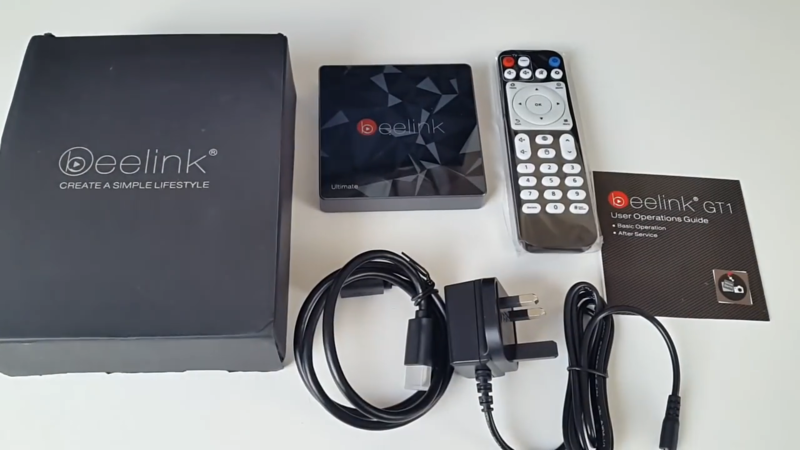 The Beelink GT1 mini TV box not only provides the users the opportunity to stream their favorite TV shows but also comes with a lot of cool features. Let’s get to know this new device from Beelink. The Beelink GT1 Mini has a very simple installation. It will take almost a few minutes to connect it to your entertainment system and internet. So, users will have no trouble at all in installing the device. The Beelink GT1 Mini TV box has an Android 8.1 operating system. Its nicknamed as Android “Oreo”. 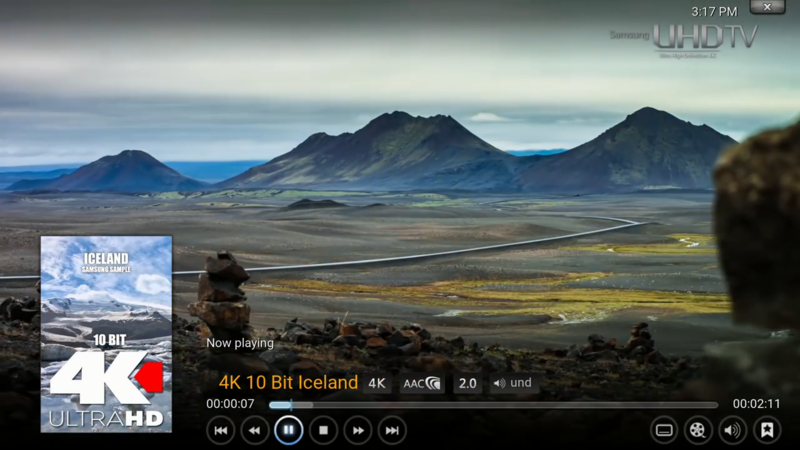 It comes with a lot of modifications from the previous android versions such as picture-in-picture support for video, performance improvements. Beelink brand has launched a lot of TV boxes and Mini PS’s. But the most inspiring design would be the Beelink GT1 Mini as it comes with so many feature in such a small dimension. The Dimension of this device is only 7.7 x 7.7 x 1.7 cm. It has a weight of only 125 grams. It has a very simple and elegant design. The device can easily be put on the entertainment system or on top of your display screen or installing it at the back of the screen would also look good. The Beelink GT1 Mini TV box comes with a powerful Amlogic S905X2 processor. It has a Quad core Cortex A53 as a CPU. 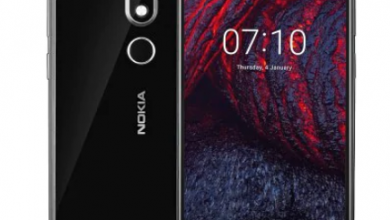 It has a 4GB DDR4 memory and 64GB of internal memory. The Amlogic S905X2 gives the Beelink GT1 MINI a greater performance for gaming and entertainment experience. 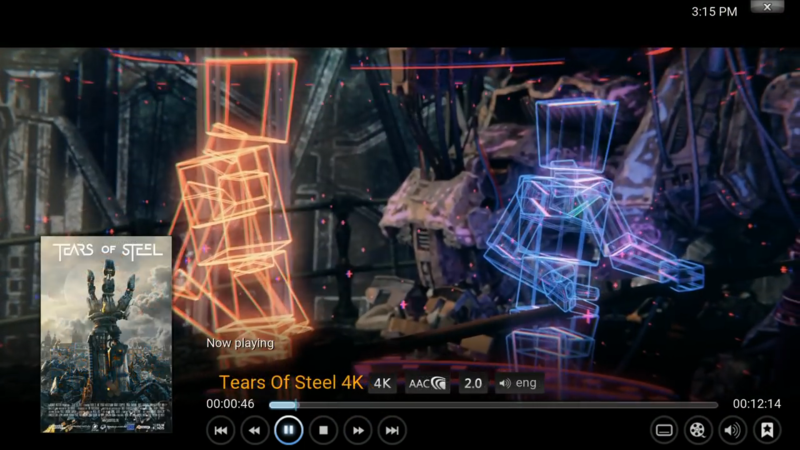 The Beelink GT1 Mini comes with an Amlogic S905X2 which upgrade their GPU to the Mali-G31 MP2 model with new features such as support for ultra-low power, Dolby Vision, H.265, HDMI 2.1, USB3.0 etc. The dual-core Dvalin GPU graphics processor gives this TV box a great boost to its performance & video processing. With the 4GB DDR4 memory the Beelink GT1 Mini supports playing ultra HD videos of 4K. It supports H.265 decoding. So it provides an outstanding picture quality for the users. The 4K ultra high definition picture quality gives the users awesome experience witching their favorite shows. The Beelink GT1 Mini TV box comes with a 2.4GHz + 5.8GHz dual band Wi-Fi and a Bluetooth 4.0. The Wi-Fi is 802.11 a/b/g/n/ac. It supports 5G Wi-Fi. The HDMI version is 2.0. It has 1x USB 3.0 port, 1x USB 2.0 port. It also supports connection to the network through a cable LAN port. The Beelink GT1 Mini TV box has a LAN speed of 1000 Mbps. It has both USB 3.0 and USB 2.0 ports. 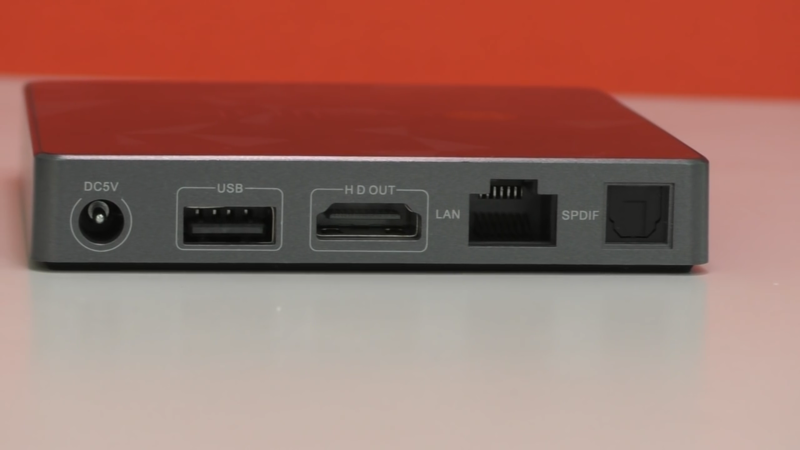 It also has an analog audio and video port, a Gigabit Ethernet connector and an HDMI 2.0a video output with [email protected] support with HDR. The Beelink GT1 MINI is operated through an android 8.1 operating system. So, most of the features of google can be used. Almost all the apps and software’s are supported. 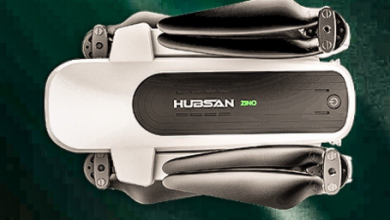 The most unique feature of this device is the voice controlled operation. Voice control can be used using google assistant. A remote with a built in microphone comes with the TV box for this purpose. The Beelink GT1 MINI streams your videos, music’s & photos from your android or IOS operated devises through DLNA / Miracast. 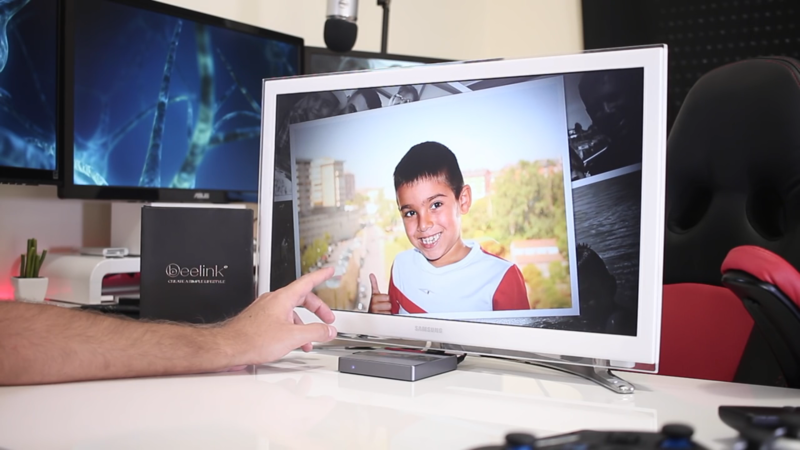 This enables the users to cast through the Beelink GT1 MINI on the TV screen. This gives an excellent performance to the users. The Beelink GT1 Mini has a 64 GB internal Memory. Though the storage well enough for most of the people. But Gamers and Movie enthusiasts usually tend to download games movies, movies to TV programming. So, this memory may not be enough for them to run high definition games and store a lot of movies at the same time. So, they have to connect and external memory through the USB to store and watch movies uninterrupted. 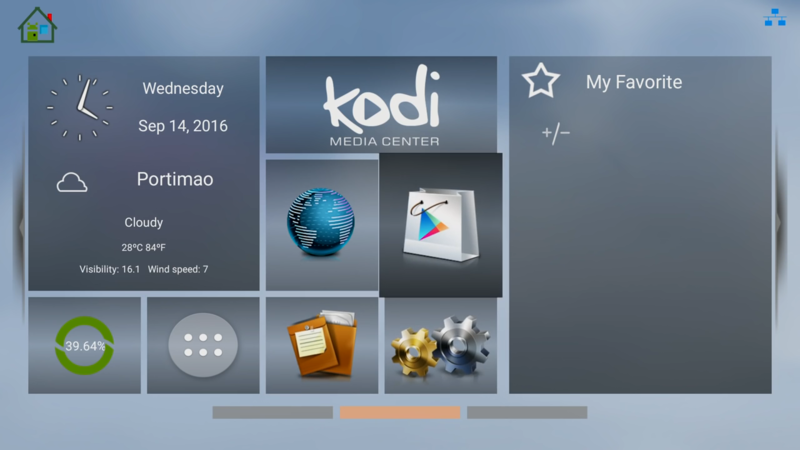 As the Beelink GT1 Mini has an android operating system users will of course have a lot of apps installed in it. But the more apps and software’s installed in the device the more background data processing has to be done by the device. And the more background data processing is done the slower it makes the TV box. It will gradually slow down the performance of the Beelink GT1 Mini. 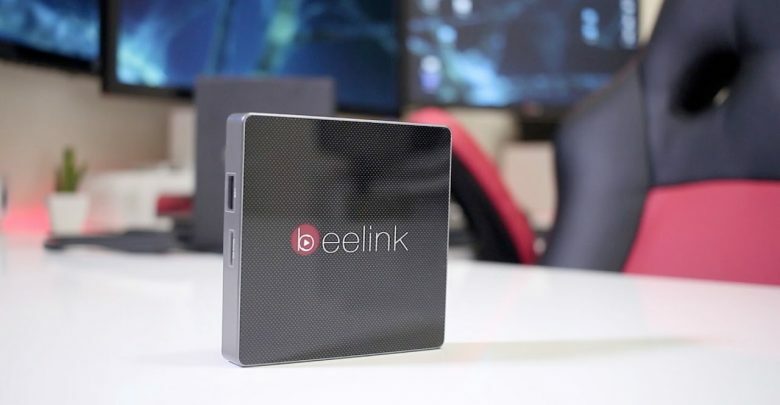 The Beelink GT1 Mini is one of the best TV boxes available right now in the market. 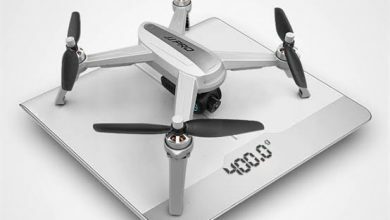 With its unique design, small dimension and so many features coming with this small device it has caught the eyes of the customers. The new Amlogic S905X2 quad core processor puts its performance on another level. The 4K picture quality will also catch your attention. 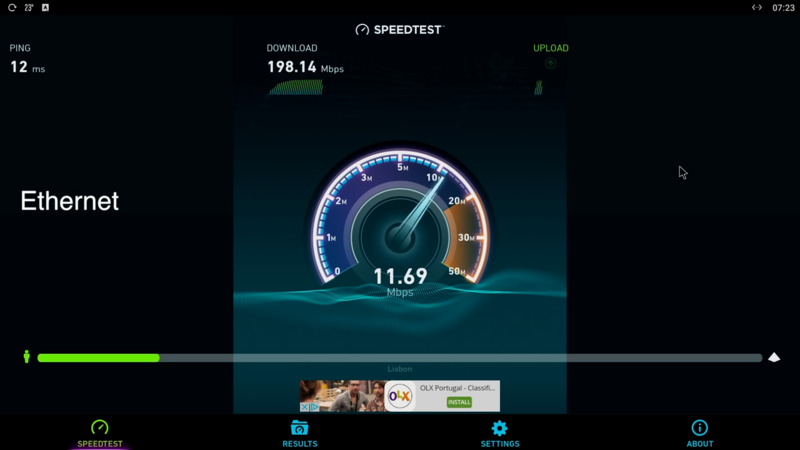 The connectivity is also superb. 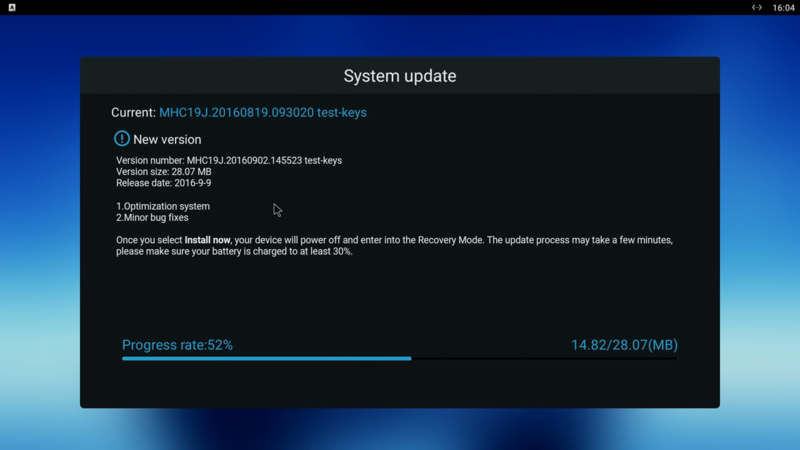 Though it has a bit of problems considering its lack to system storage, you won’t find another device like this coming with so many state of the art features at a reasonable price for the users. So if anyone wishes to enjoy a smooth entertainment system experience the Beelink GT1 MINI TV box would be a fantastic choice. Why is it that you Beelink GT1 Mini differs in looks and specs (remote etc) from what is available at Geekbuying for example? For example, the air mouse… not the same remote as in your review. 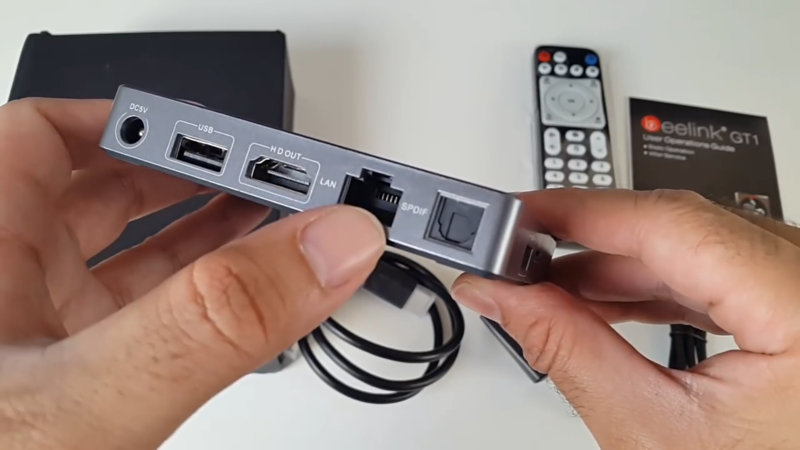 Buonasera su questa tv box e possibile vedere netflix?